Scalus is an automated accounting platform. 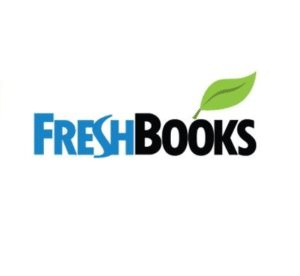 It offers back office solutions for accounting, bookkeeping, tax, HR, and more. In this article, we compared the most popular pricing options. As of this article’s writing (02/08/18), there aren’t a lot of reviews for Scalus available online. 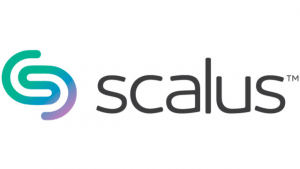 If you are a past or current Scalus customer, leave a review to help other small business owners that are deciding whether or not to use the software. Scalus’ pricing isn’t readily available on their website. 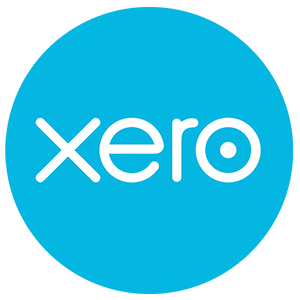 Other accounting software range in price from $7 to $300+/month, depending on the features included. A third-party site mentioned that Scalus offers three plans: Accounting, Financial, and Technology. All Accounting and Bookkeeping Articles – Check out the accounting section of our website to read all of our accounting and bookkeeping guides. The video below gives you a quick look into what Scalus is all about. 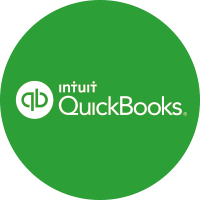 When choosing an accounting software, it’s important that the software integrates with other applications your business is currently using. Here is a list of some of Scalus’ popular integrations. Not sure if Scalus is the right fit for you? Read our reviews of all top accounting software or check out one of these three Scalus competitors.